The University of Toronto is receiving the biggest donation in its history — money that will be devoted to studying artificial intelligence and how it affects society at large. 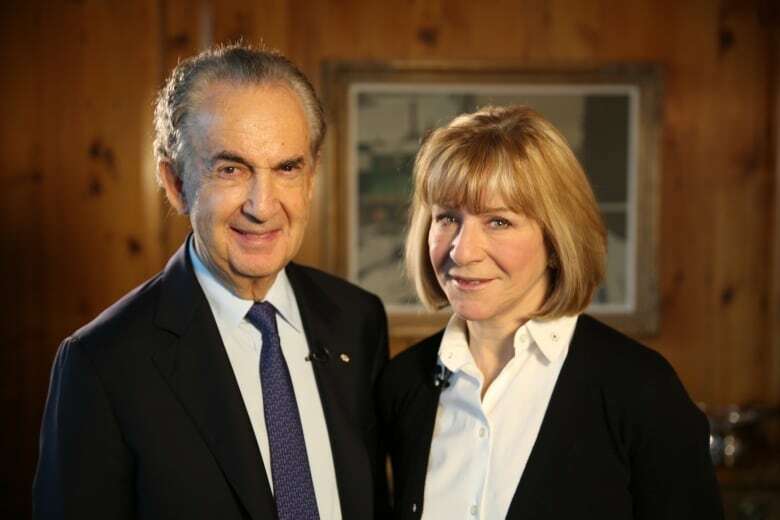 Gerald Schwartz and Heather Reisman are giving $100 million to the university to build a brand new innovation centre in their names. Construction is set to start on the 750,000-square foot Schwartz Reisman Innovation Centre this fall. Reisman, the CEO of Indigo Books and Music and namesake for the book retailer’s famous Heather’s Picks, told CBC Toronto the facility will be a space where students, faculty, researchers and business people can improve technology and the way humans interact with it. “That crossover between how technology is evolving and how we as people want to evolve — that is at the heart of what this initiative is all about,” said Reisman. The first phase of the innovation centre will house the Vector Institute for Artificial Intelligence. The second phase of construction will include a 20-storey tower with research labs and more. The centre will support research about the links between science, technology and the humanities — including a focus on the ethical and societal effects of AI and other technologies. Reisman and Schwartz, CEO of private equity firm Onex Corp., say they’re proud to call Toronto their hometown and want it to remain a hub for innovation and scholarship. “Toronto, and by extension Canada, is at the very centre of what’s happening with artificial intelligence. It’s just our wonderful good fortune that some of the great brains in the world are here,” said Reisman. Reisman and Schwartz say they’re excited the centre will provide more opportunities for both young and established entrepreneurs. “The chance to not only do something here [in Toronto] but to play a small role in reinforcing Canada’s opportunity to remain a leader in the world — it’s great,” said Reisman.